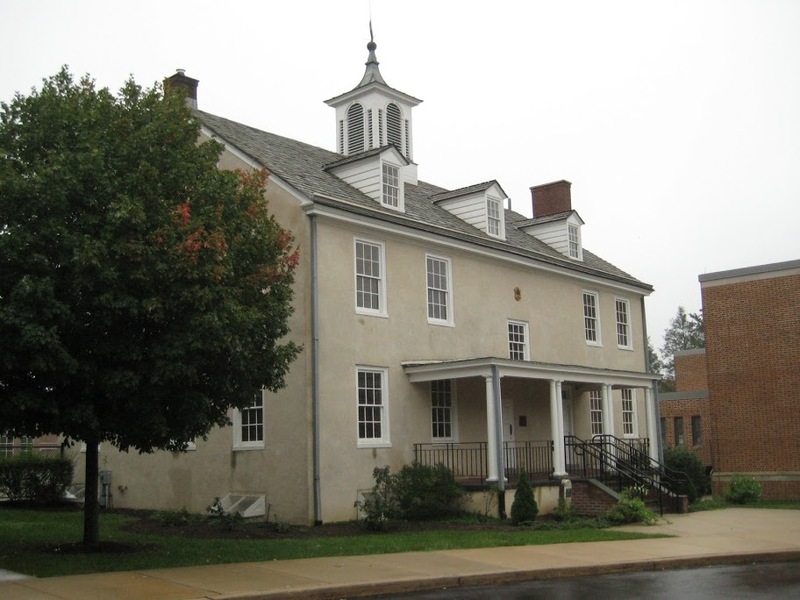 The Lower Merion Historical Society is dedicated to "Preserving Our Past for the Future" through stewardship of local history, education of the community, preservation of historic resources, and outreach to promote awareness of the cultural heritage of the Township of Lower Merion and the Borough of Narberth. Since 1949 our volunteers have been a vital force preserving the rich history of the Lower Merion community, assembling more than two dozen well-indexed collections for research in our 1812 building and on the web. These collections include 18th century diaries and family histories; binders of printed photographs of our mansions, factories, stores, houses and people; books detailing local history; burial records; clippings from newspapers and other sources; digital photographs of current buildings and their predecessors; histories of the notable industrialists and industries that have been prominent in the Township; Main Line maps and real estate atlases; Narbrook Park, a "City Beautiful"; negatives by newspaper photographers and researchers; public school board meeting minutes back to the 1830s, high school yearbooks, school sports and other records; soldiers' letters from World War II; transcribed tapes of oral history — and ephemera from Lenape arrowheads to school desks. The collections are indexed on the web at http://lowermerionhistory.org, where most items can be viewed at any time.